Elegant cutlery in durable, classic materials. 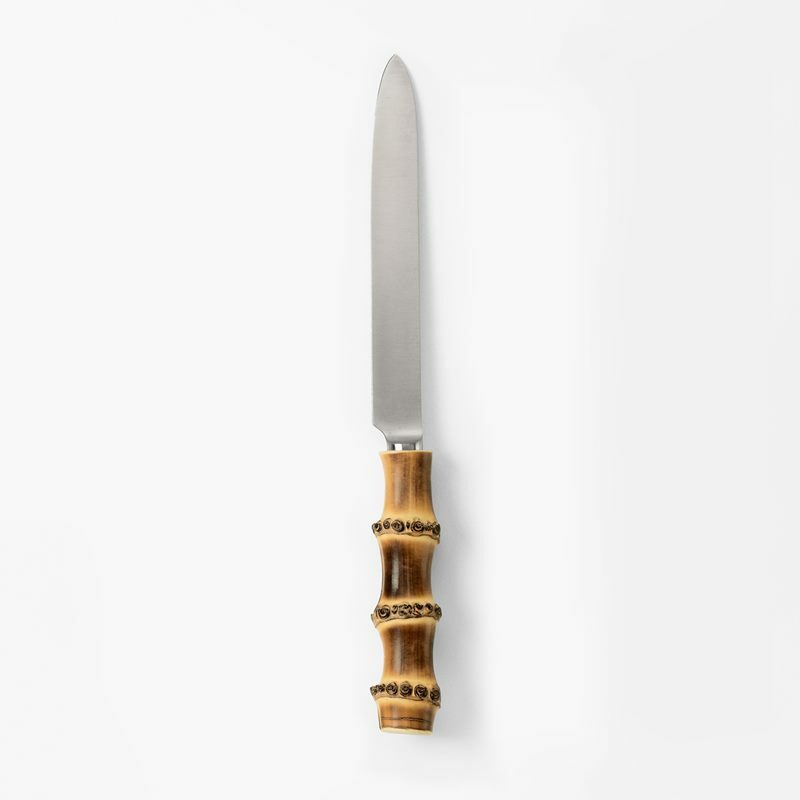 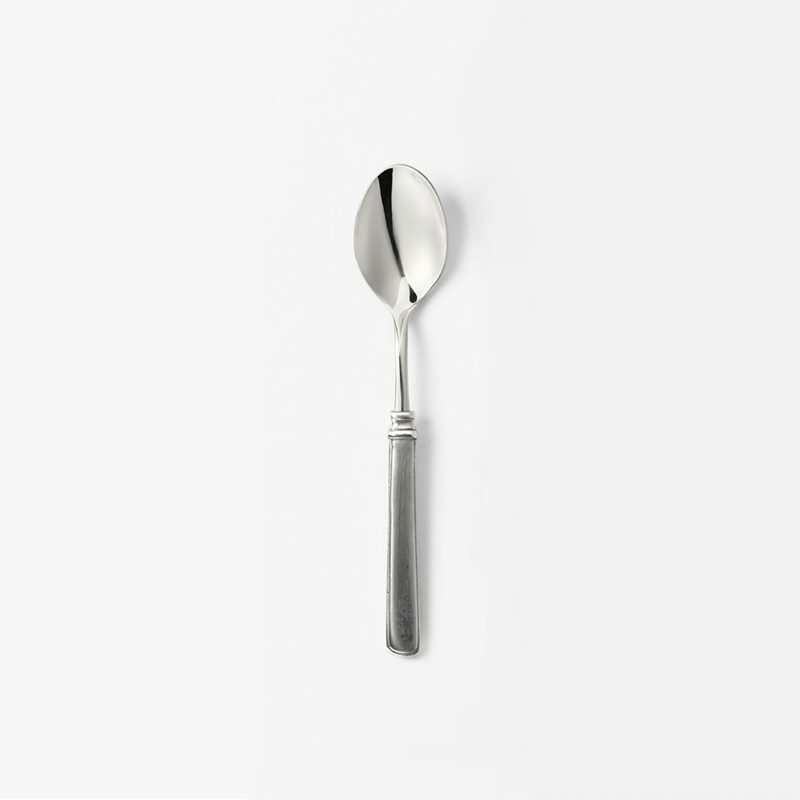 Svenskt Tenn’s cutlery range consists of forks, knives, spoons, lobster forks, cake servers, serving cutlery and much more. 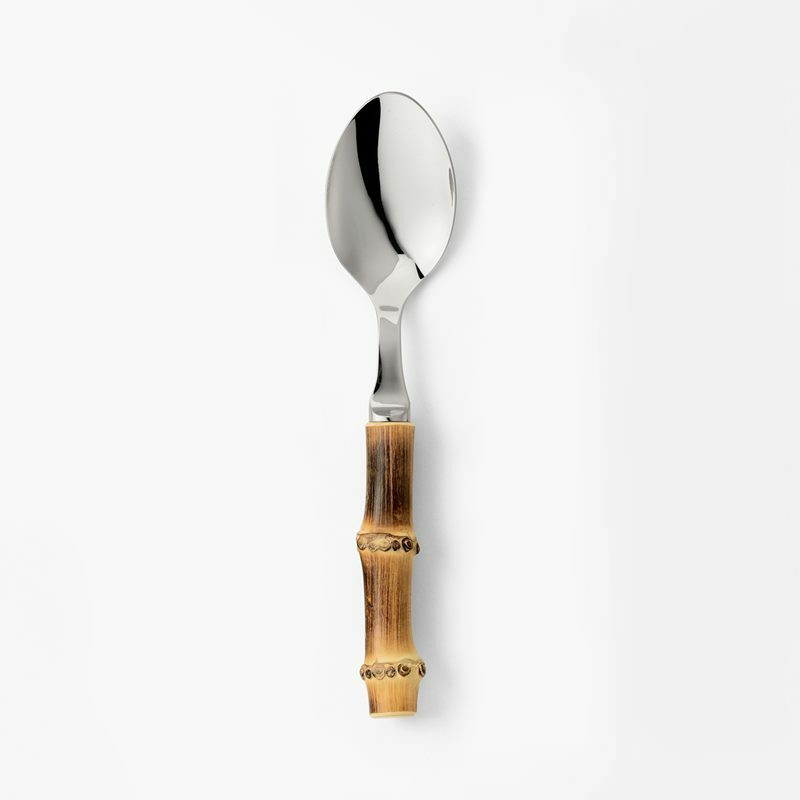 There is also beautiful bamboo cutlery uniquely designed and handmade in France. The distinctive “Grand Prix” cutlery set is also available in the range. It was designed by Kay Bojesen in 1938, with a focus on minimalistic design and functionality.